HYDAC ELECTRONIC provides flow rate transmitters for measuring the flow rate in machines and systems. What’s more, the sensors operate according to the turbine principle (by measuring the speed of an impeller turning in the fluid flow). 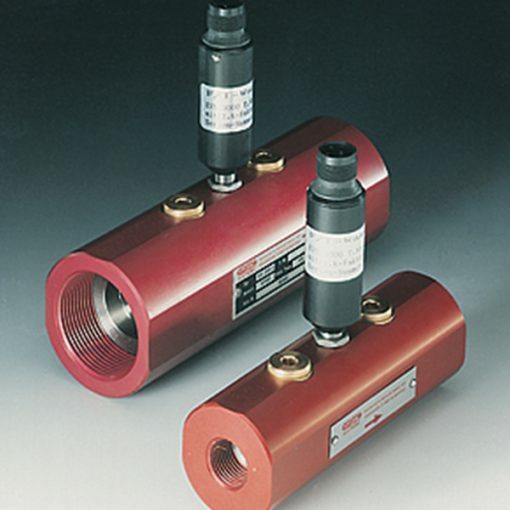 Depending on the model, additional connections are available for pressure and/or temperature transmitters.